Bold! Dramatic! Heroic! 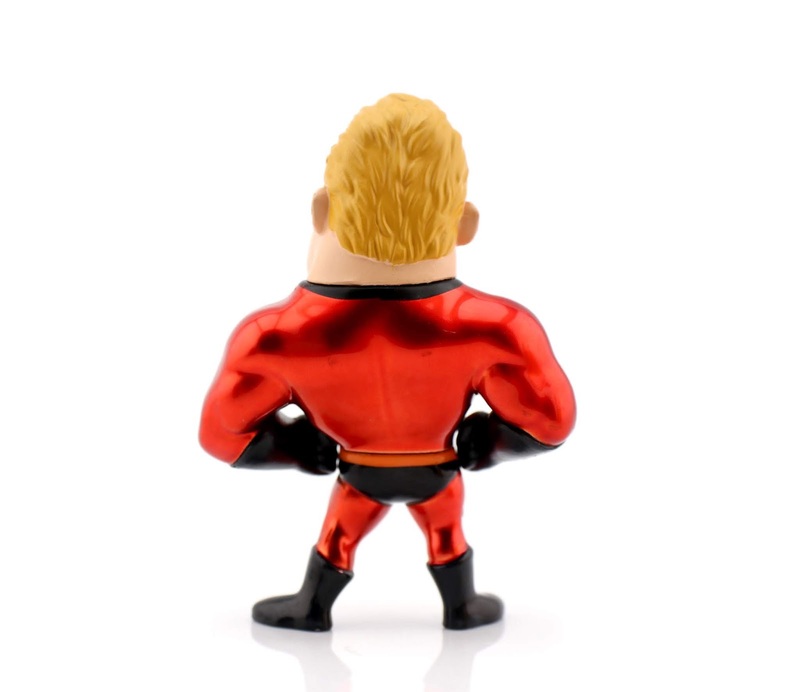 How incredibly neat is this brand new Incredibles 2 Mr. Incredible "METALFIGS" figure by Jada Toys? It's fantastic to see this line continuing with new Pixar characters as I was a big fan of the Buzz & Woody (and the smaller Mike & Sulley) that were released around this time last year. 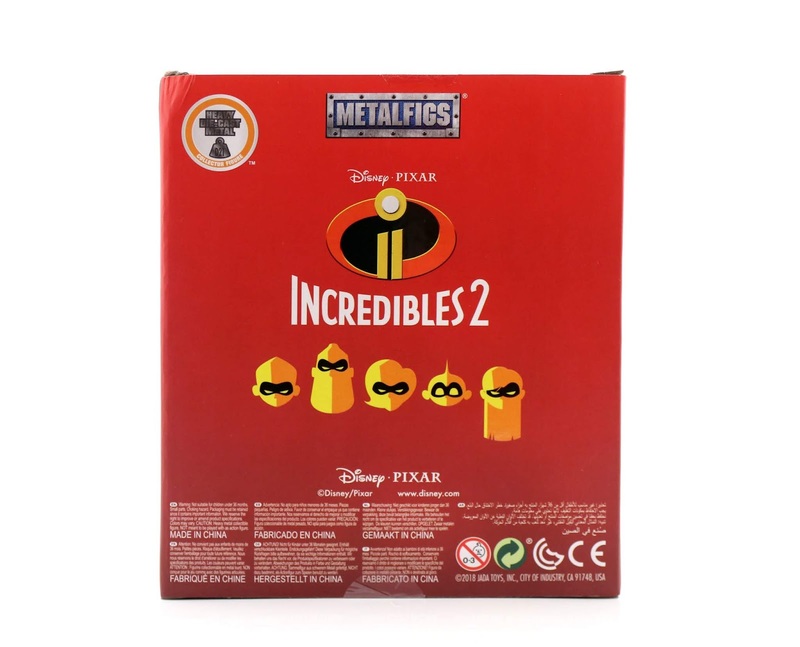 First let's take a look at the packaging, once again featuring that ever so popular Incredibles 2 minimal art by Eric Tan there on the back. The real fun though is taking Mr. Incredible here out of the package. Look how photogenic he is! These are the types of collectibles that, in my opinion, display that much better unboxed (but to each collector his own). Let's take a closer look and discuss some of the details! This figure stands right at 4" tall, is made from over 50% diecast metal and, naturally, has a nice heavy weight to it. I appreciate that he stands perfectly stable on his own. This is a solid figure, both in make and design! I love his stylized look (they nailed the iconic hero pose) and his super suite's clean, metallic paint job/finish (which gives off a fantastic shine, as you can probably tell in the pics— but it's even cooler in person). Lastly I have to mention the detail in the head sculpt, especially the hair and depth around the mask and eyes. So nice! Retail price is a very reasonable $9.99. This is recommended for ages 8+, which makes sense since it's certainly less of a toy and more of a collector's display piece. 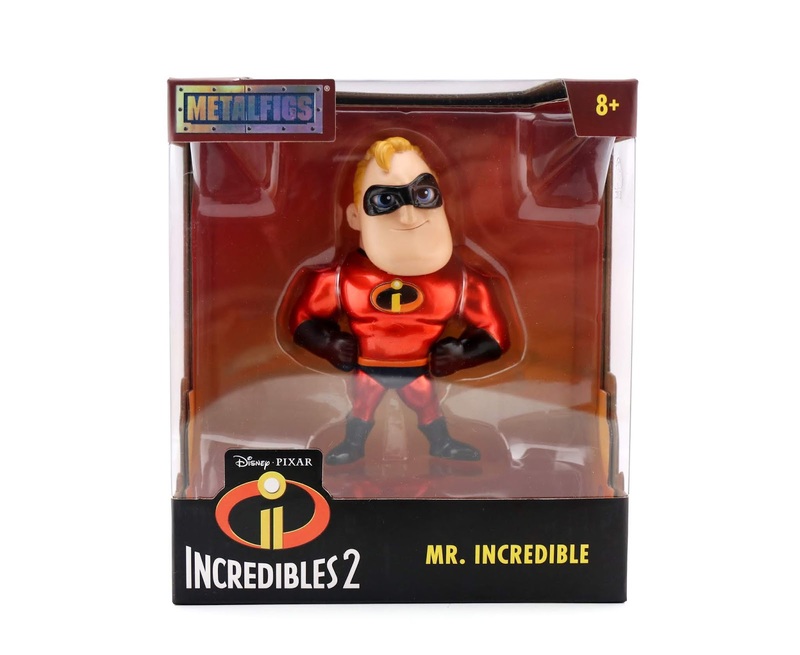 For all you Incredibles fans out there, I can absolutely recommend picking this up if you see it! Perfect for a desk or shelf. I purchased mine at Target (also online HERE), but it is available on Amazon (direct link below) and could be showing up at Walmart stores as well. Let me know your thoughts down below! Will you be picking this up? 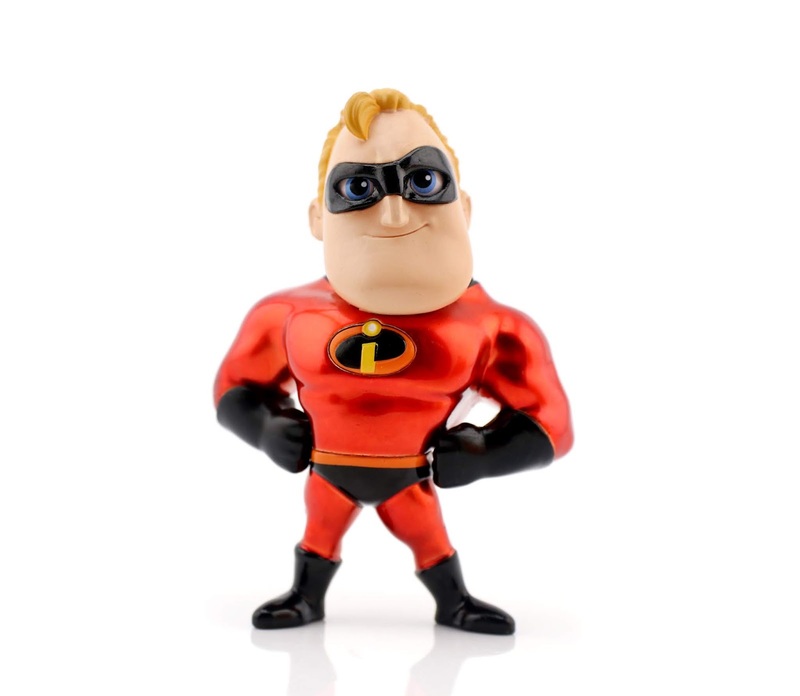 What other Disney/Pixar characters would you like to see be made in this collection? Shout it out.